Ep. 133 Greg Ruthven: The I-4 Corridor is a Hot Market for Industrial Investors! Florida’s I-4 corridor has long been a focus of industrial investors and developers. Connecting Tampa, Orlando and the east coast, the I-4 corridor serves as major transit artery. With recent arrivals of big names, like Amazon and Walmart committing to massive industrial developments, interest in the market has only been growing among industrial investors. Greg Ruthven is one man who knows what makes the I-4 corridor such a prime market for industrial development. 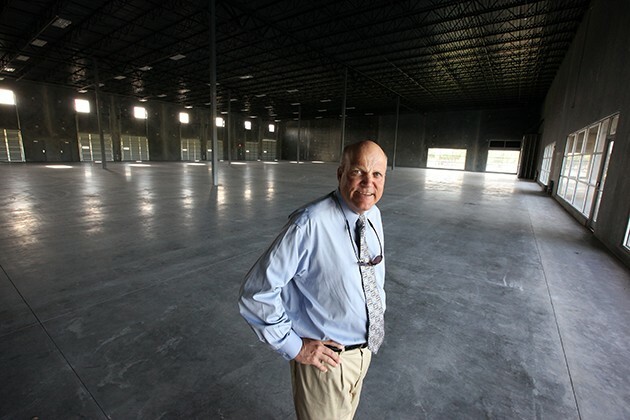 The Ruthvens, a family-owned and operated business started by Greg’s father, are one of the largest developers and owners of industrial real estate in and around the I-4 corridor. They currently hold 85 warehouse and industrial properties, totaling over 3 million square feet. This episode, Greg tells us why he loves Central Florida and why the area is such a hot market for industrial investors. 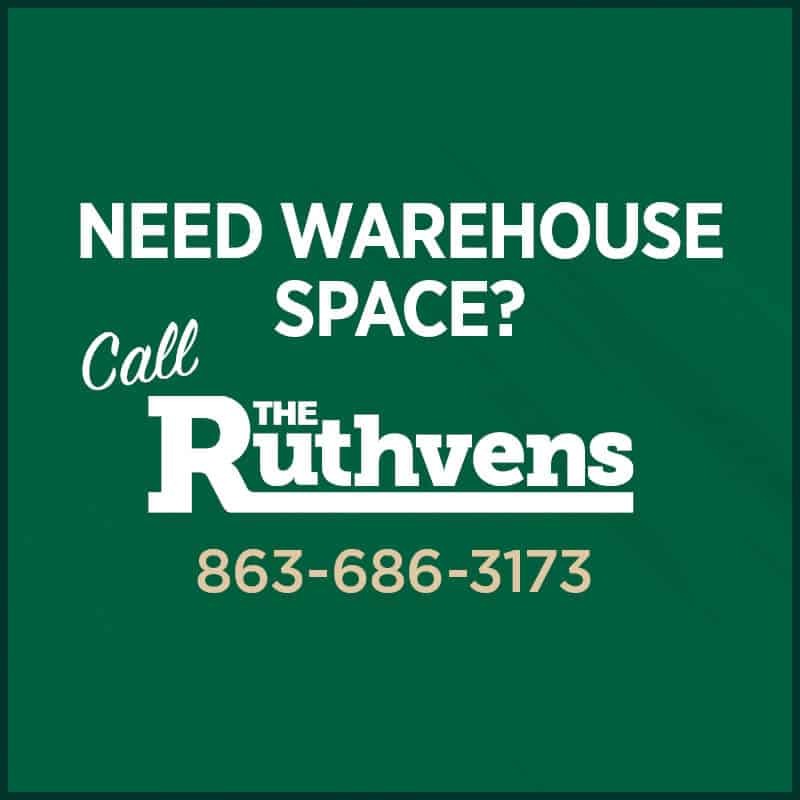 The Ruthvens have been building and leasing warehouse and industrial space in Central Florida since 1957. Based in Lakeland, the Ruthvens have deep roots in the community and specialize in a commitment to individual warehouse space needs. They build, lease and sell industrial space ranging anywhere from 1,000-150,000 SF. To learn more about The Ruthvens and their services, visit their website.